There are many things that could go wrong with your sewer system, even though these are things that most people don’t consider. Harwin Plumbing Service will be ready to provide you any service need that you may have if you experience a problem with your sewers. 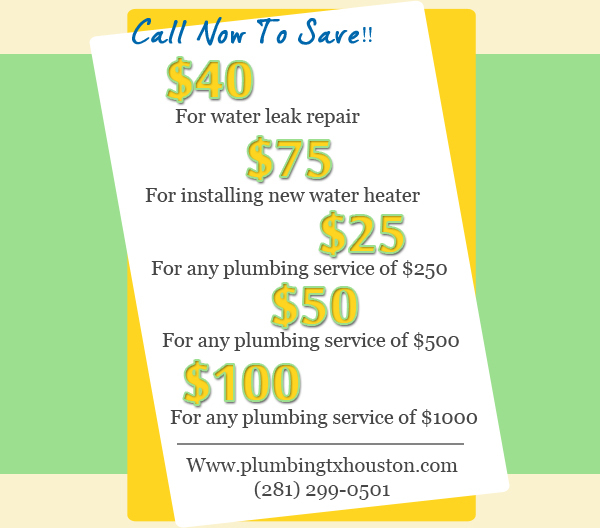 There are many benefits that you get when you trust us with your repairs or with your sewer cleaning. 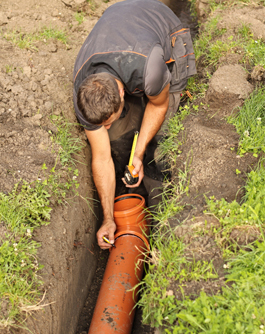 We have a lot of experienced plumbers and can assign one of them to your case quickly. If you find that you have toilet overflow frequently or smell sewage in your yard, you many have septic tank problems that need to be addressed right away. 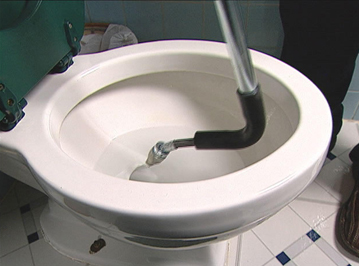 If you have a clogged toilet and your home plunger is unable to unclog it, we have other better tools to use that can go farther into your drains to find blockages and remove them. Our plumbers can solve this problem quickly if you call us. 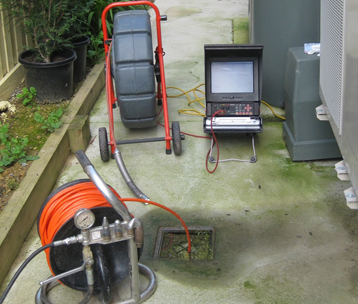 One of the tools that we have that makes it possible to locate causes of blockages in your system is a sewer camera. This device is attached to fiber optic cables, which feed pictures of your sewer interior to a monitor. With this tool, we can see if an underground pipe is broken and know where to dig to replace it. If you are thinking that your toilet is blocked by a toy or toilet papers that your child stuffed in your toilet, you may be right. But then again it may turn out that the cause of your drainage problem is a broken sewer pipe. If this is the case call us, we can replace it for you quickly. 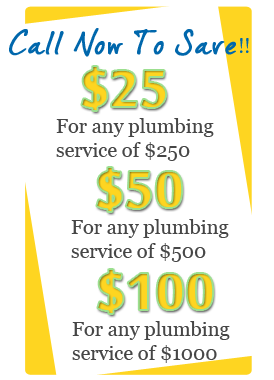 We have specialized plumbers that can take care of your plumbing system and make all the repairs that you need. We are also available 24 hours a day, 7 days a week for your service.